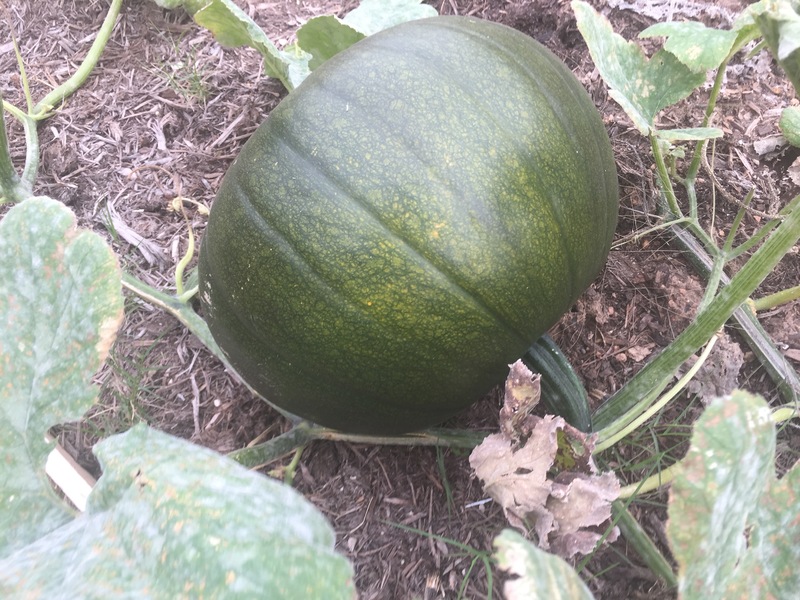 This entry was posted in Gardening, Seasons and tagged cold, pumpkin on November 22, 2015 by Julie Riebe. 2015_Day 318: It’s turning orange! 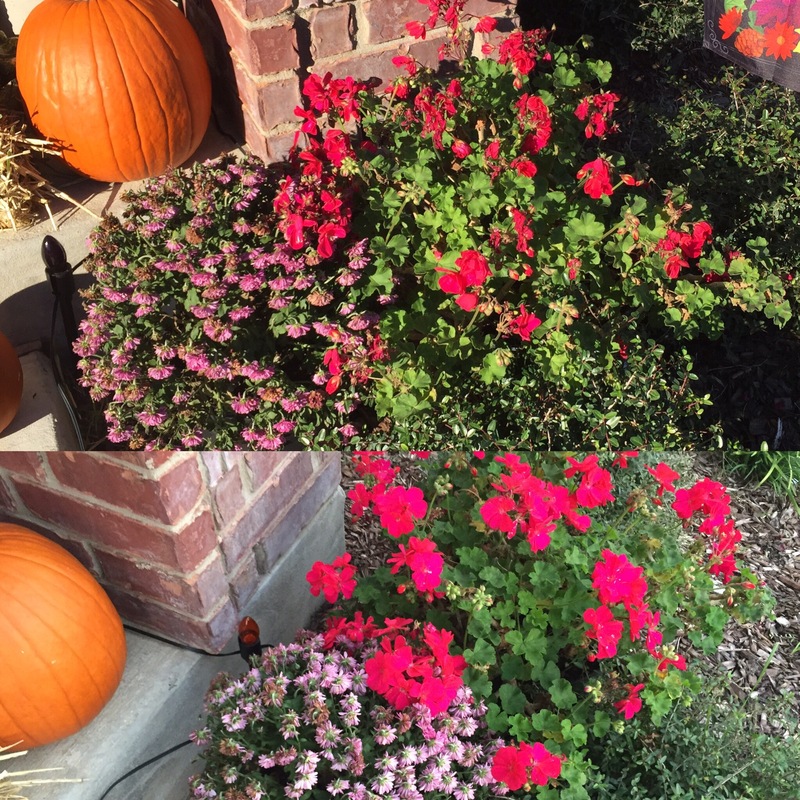 This entry was posted in Gardening and tagged pumpkin on November 14, 2015 by Julie Riebe. 2015_Day 264: My pumpkin is missing! 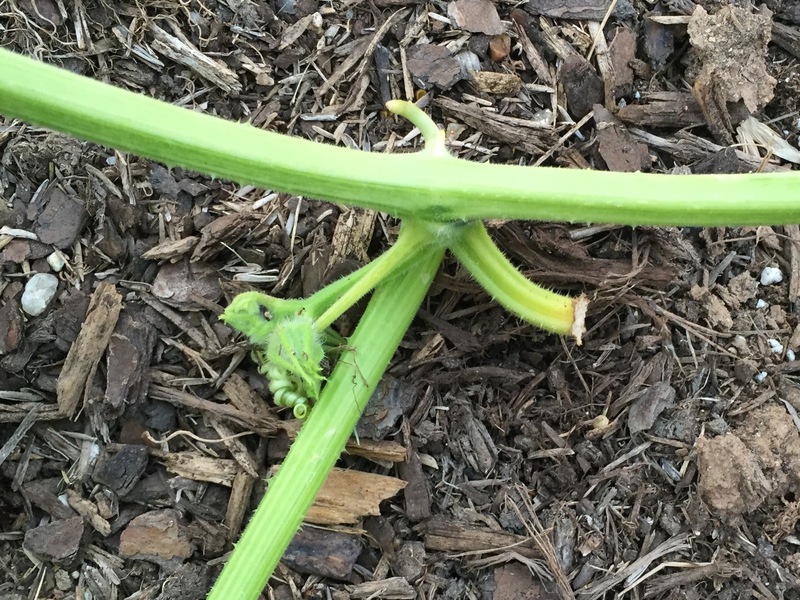 This entry was posted in Gardening and tagged pumpkin on September 21, 2015 by Julie Riebe.